LOOMIA is an open platform that let's everyone gain tokens (thus money) through participating and sharing anonymized information collected by an electronic tile tag which can be embedded in out clothes. 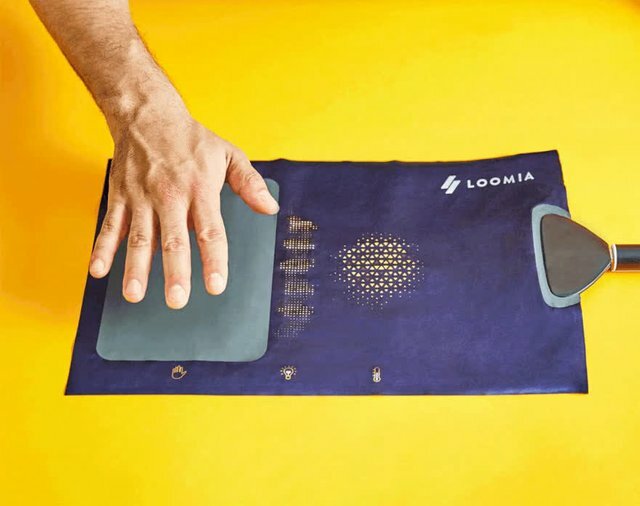 The LOOMIA TILE collects and holds encrypted information about the cloths usage, performance or environment conditions. As owner of this, you can get the data by scanning the tag and uploading that information on the LOOMIA platform and you get token rewards. 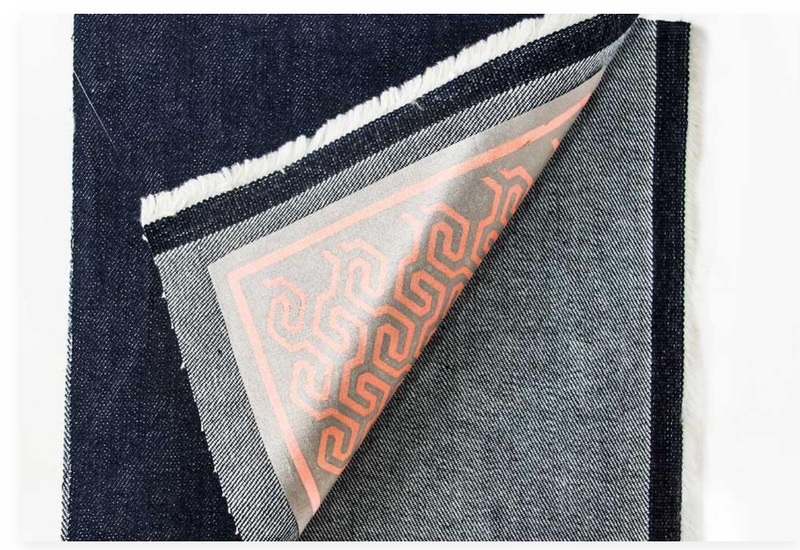 Information reaching the LOOMIA TILE is from LOOMIA ELECTRONIC CIRCUITS seamlessly embedded into soft clothing and capable of specific functions as heating, lightning, sensing, measuring. All this technology is boosted by the power of blockchain and ensures security, data integrity and ledger and consensus and fair rewarding system. 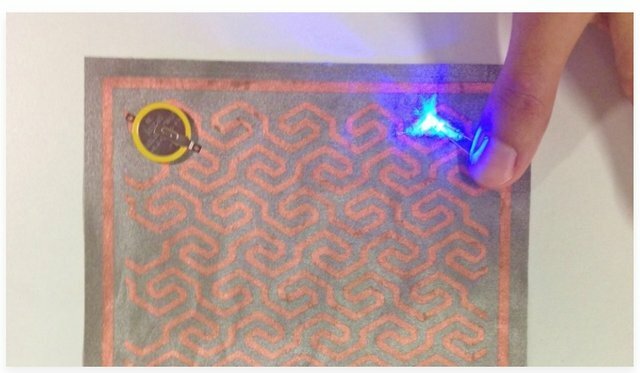 Indeed never I have thought before...but I think here the power resides to combine blockchain technology with real life objects (or wearable in this case). This is an interesting case of wearables. 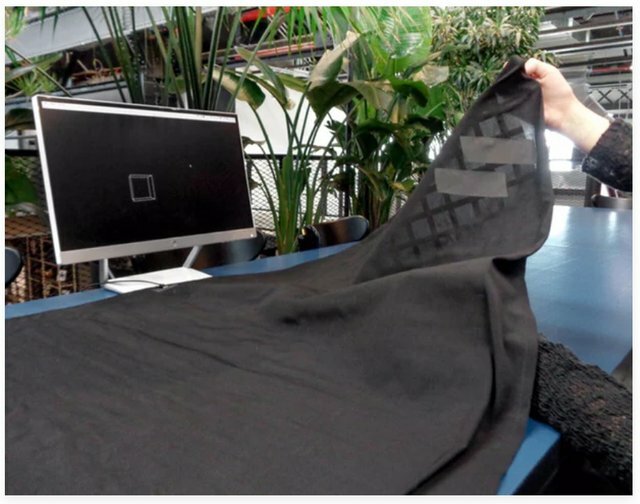 I have never imagined combining Blockchain tech with Clothing. The product looks really cool.